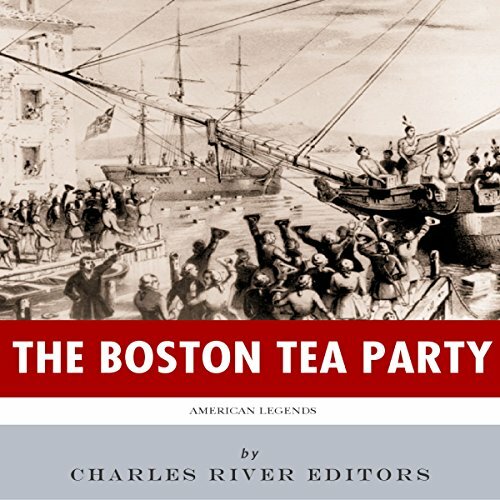 Showing results by narrator "Martin Colvill"
On the night of December 16, 1773, a group of 30 to 130 men boarded the tea ship Dartmouth and two other ships and dumped 342 chests of tea into Boston Harbor over the span of three hours in protest of the Tea Act of 1773. Agreement over what exactly happened ends there, but a number of legends have since popped up and become part of the common narrative. The urban legend that the people who boarded the ship dressed as Mohawks is not entirely true. 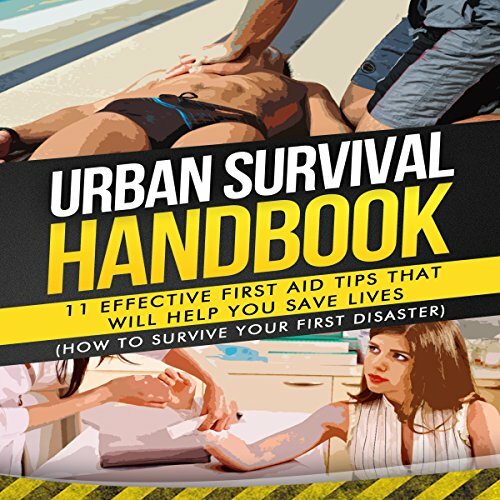 Cuts and bruises, sprains and strains, dislocations, broken bones, snake bites. Sound familiar? At one point in time we have all suffered such an injury or someone else in our family has. And especially in this last case we have wanted to help out anyway we could, but we didn't know how. Philosophers from the future aim to guide the evolution and progress of Earth by breaking Time Travel Law. 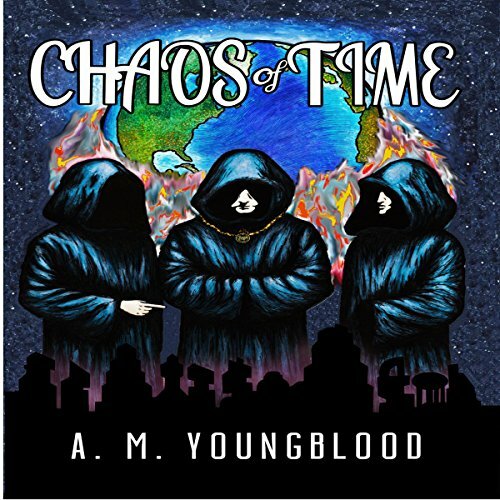 The preprogrammed systems of time travel keep them from their goals until they meet Tanis. Tanis, a displaced soul and rogue time traveler, seems to have the ability to travel time without restrictions. Where he comes from and how he is able to travel without restrictions mystifies the Philosophers.